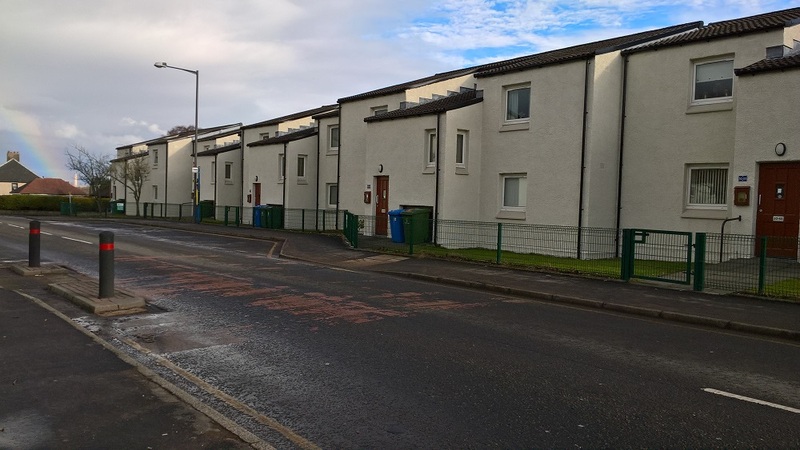 Harley Court is an amenity housing development located in David Street, in the Bainsford area of Falkirk. Sitting next door to Hanover’s sheltered housing development, the area is well served with a shopping centre featuring supermarkets and other shops within walking distance. There are bus stops with services to the train station and other local areas also within a short walk. The development itself is made up of 20 one-bedroomed flats, situated over two levels.